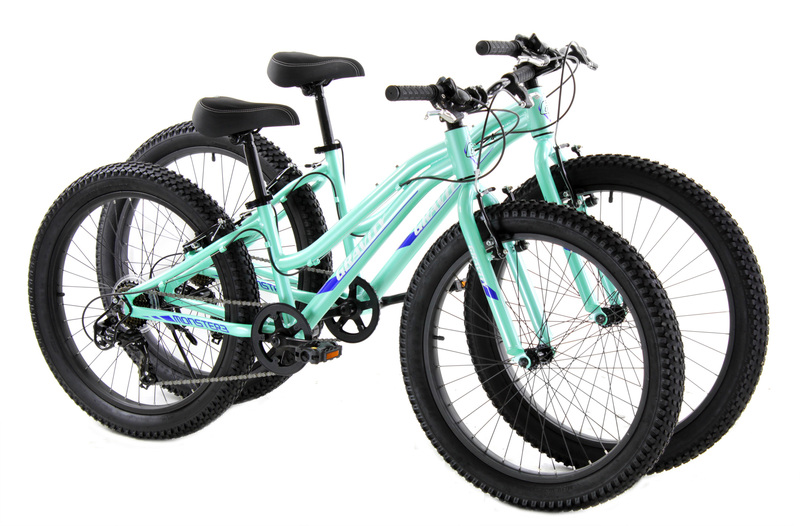 The best things about the Gravity Monster3 7SPD Kids Fat Tire MTB FatBikes are comfort, convenience, safety and strength. The Super Wide Tires Look Awesome and are Super Stable. (Up to 3 inch WIde!) 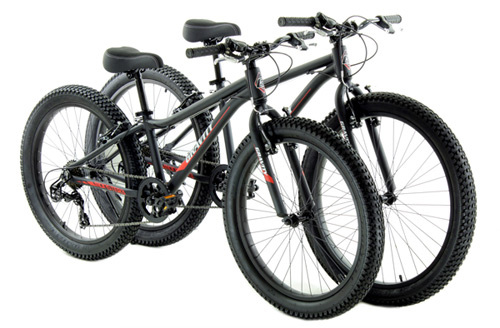 Plus Comfy cushioned saddles and upright MTB style bars - now that is comfort and control. Hand activated Powerful V Brakes FRONT AND REAR provides great braking. 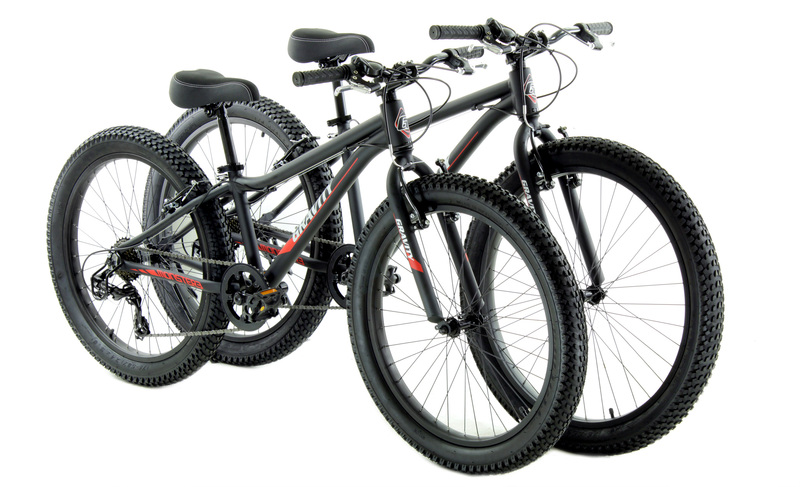 Three Sizes Available - In traditional boys frames with high top bar or girls frames with step-through/lower top bar. *You know your child best; level of skill and size compared to their class mates. 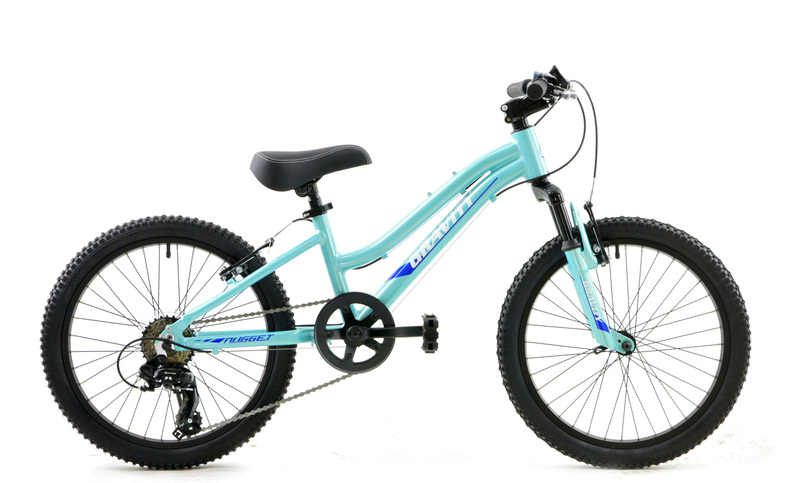 Most kids 13 and up can generally ride the 26 inch and small adult bikes, The final choice is up to you.